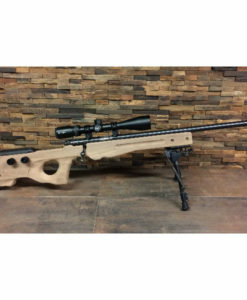 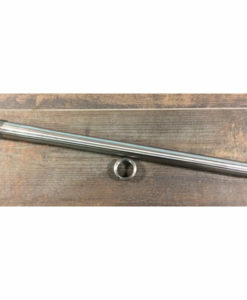 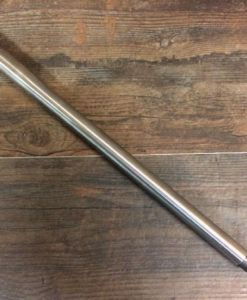 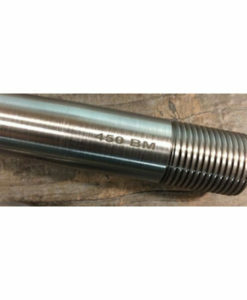 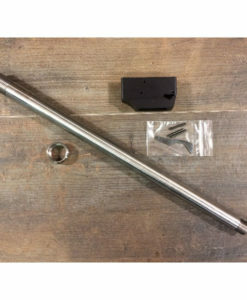 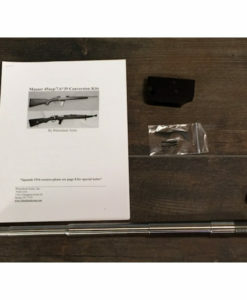 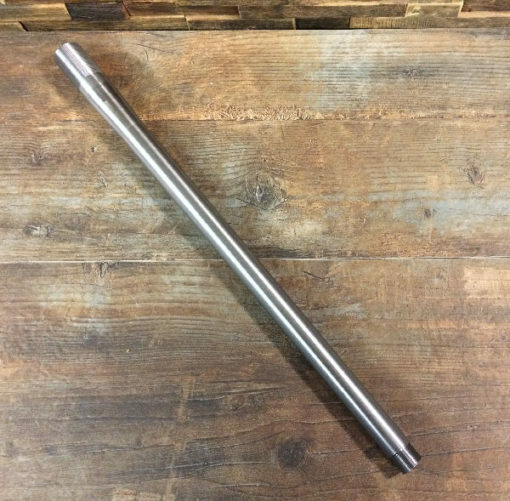 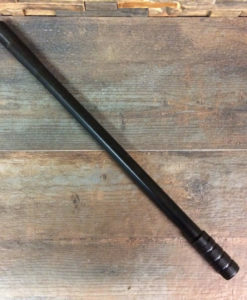 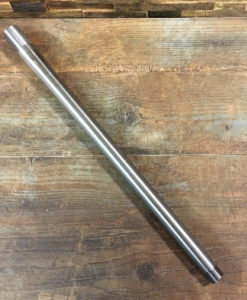 If you are looking to customize your bolt action into an incredible suppressed 300 AAC Blackout, we have a barrel for you. 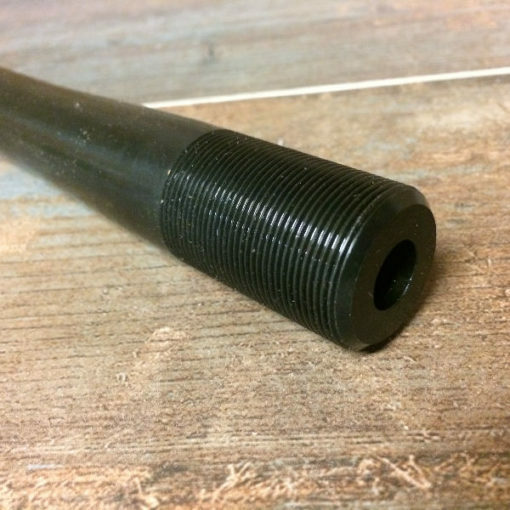 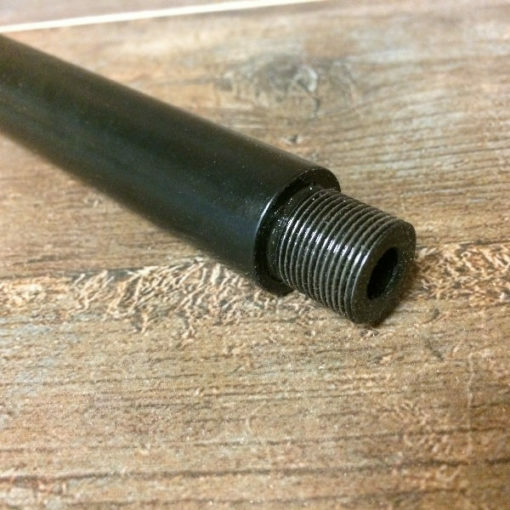 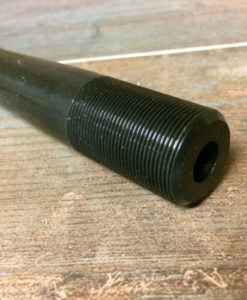 All of our barrels feature the Savage style lock nut system and full- length chambers, so anybody with some skill and re-barrel their rifle. 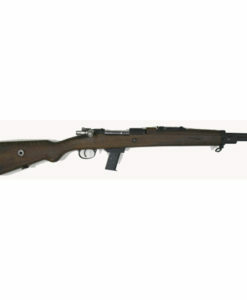 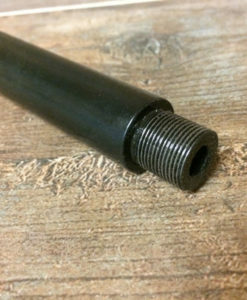 Our barrels are air-gauged and feature extremely tight, full-length chambers. 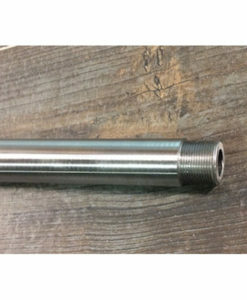 All chambers are cut using SAMMI spec reamers. 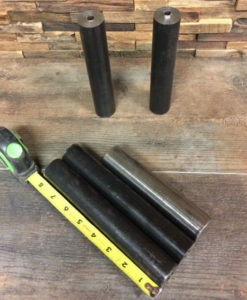 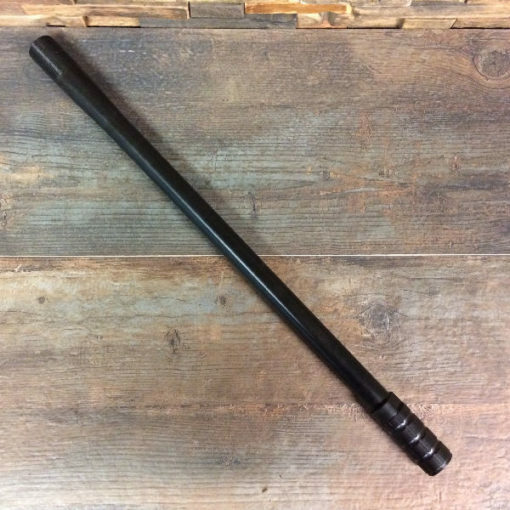 Our short, fat barrels are built for hunting in thick brush using suppressors.